The cassette clip is used for the installation free-hanging cassette roller blinds. Available in white. Attractively made, with attention to detail, it provides a nice and elegant finish to the roller blind mechanism. 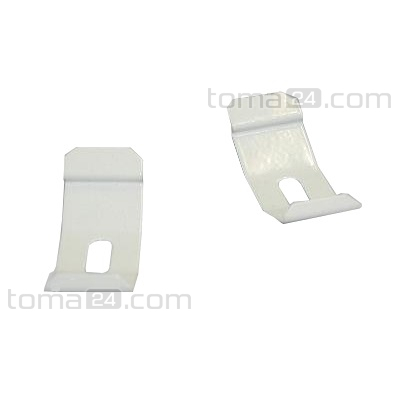 The cassette clip is used for the installation free-hanging cassette roller blinds. Available in white. Attractively made, with attention to detail, it provides a nice and elegant finish to the roller blind mechanism. 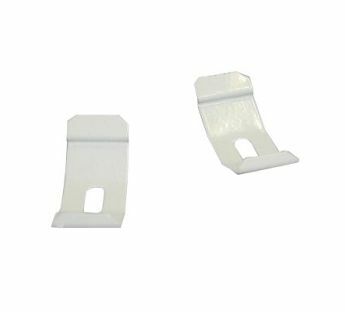 Hanger clip is made of robust steel in white. Well thought-out design enables easy installation with no special skills or tools. 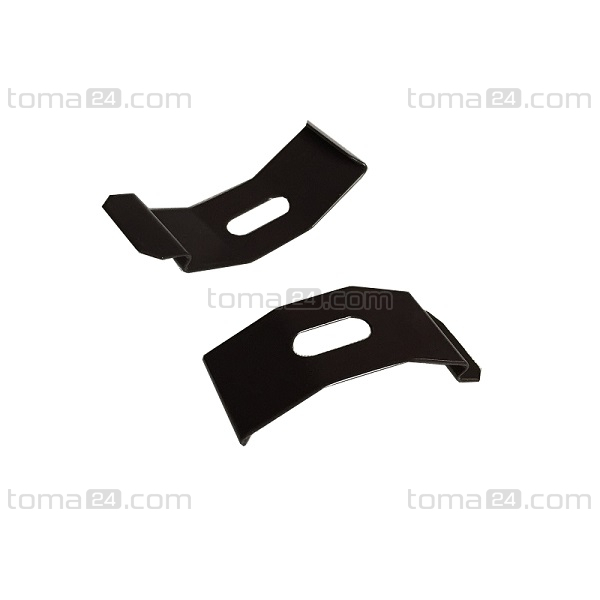 The clip is designed for hanging the roller blind cassette on a wall or ceiling.